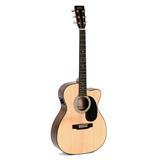 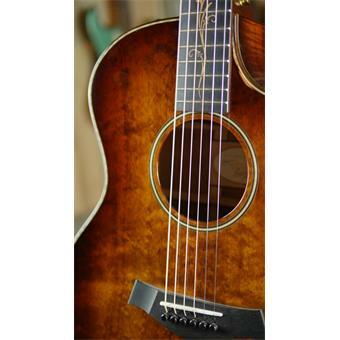 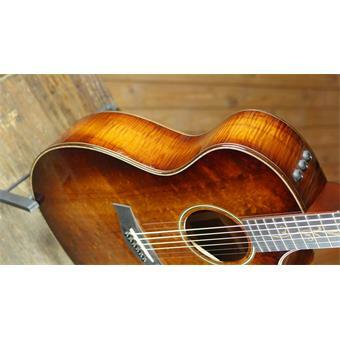 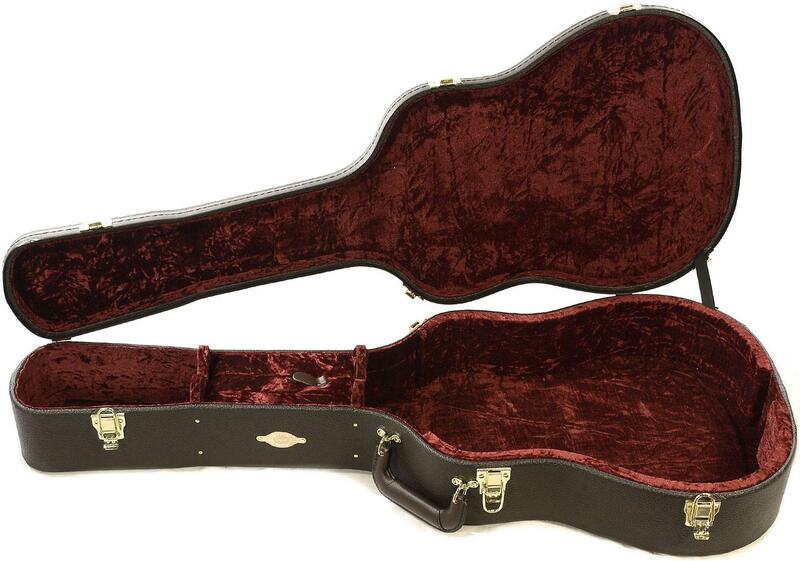 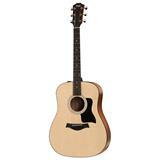 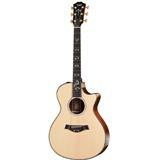 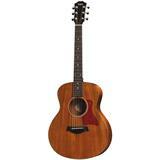 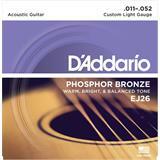 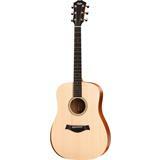 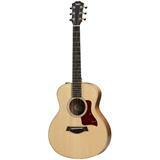 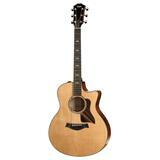 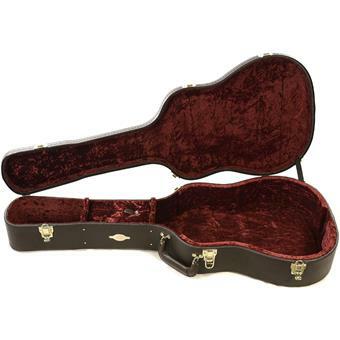 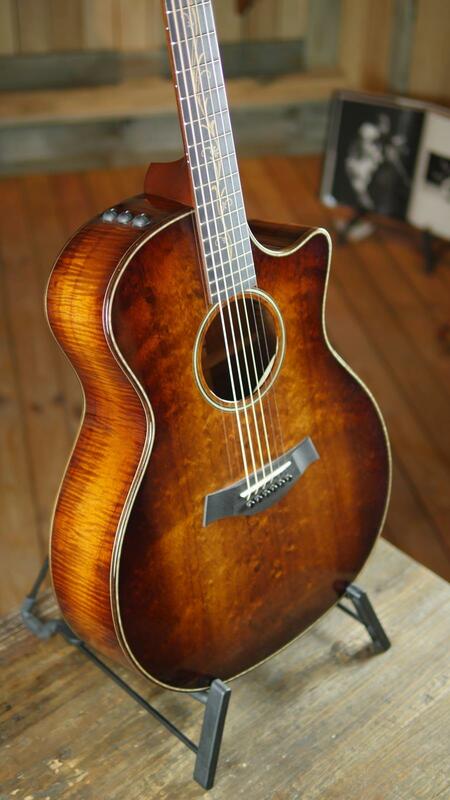 The Koa Series® Acoustic/Electrics present an exotic feast of figure, color and sound. 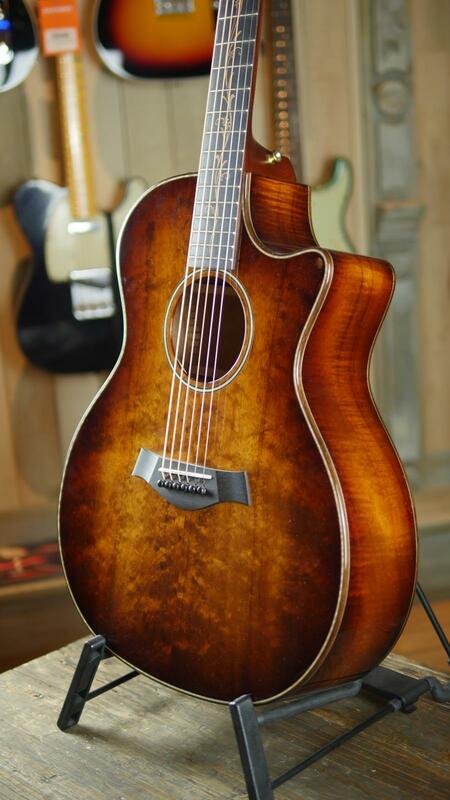 Koa’s visual allure is complemented with shimmering abalone trim around the top and soundhole, while figured maple binds the body, fingerboard, soundhole, and caps the heel. 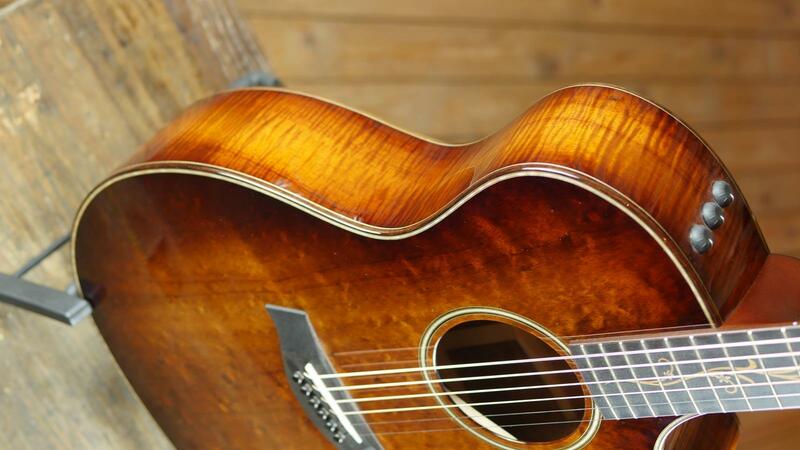 Opt for a koa top for a truly stunning look. 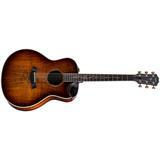 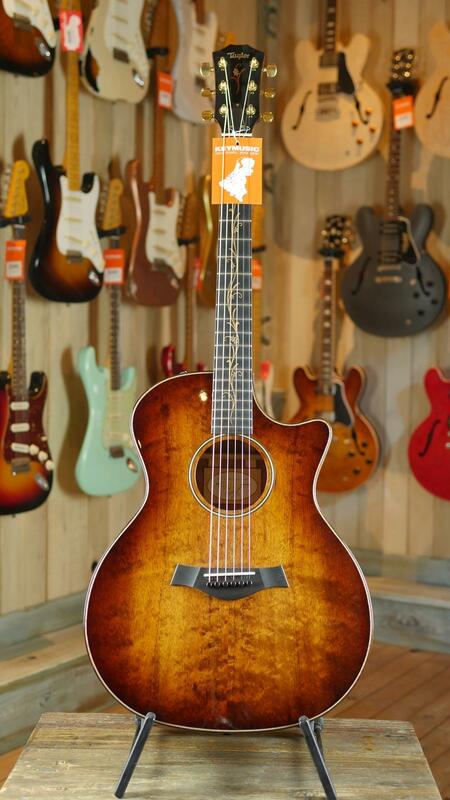 Each Koa Series Acoustic/ Electric is performance-ready, with a Venetian cutaway and Taylor’s Expression System® electronics. 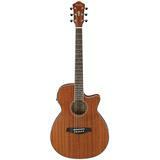 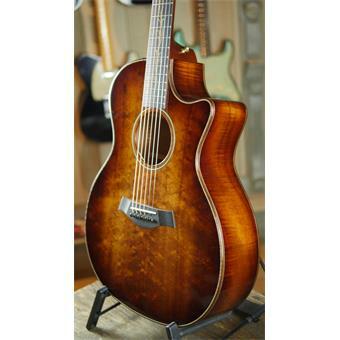 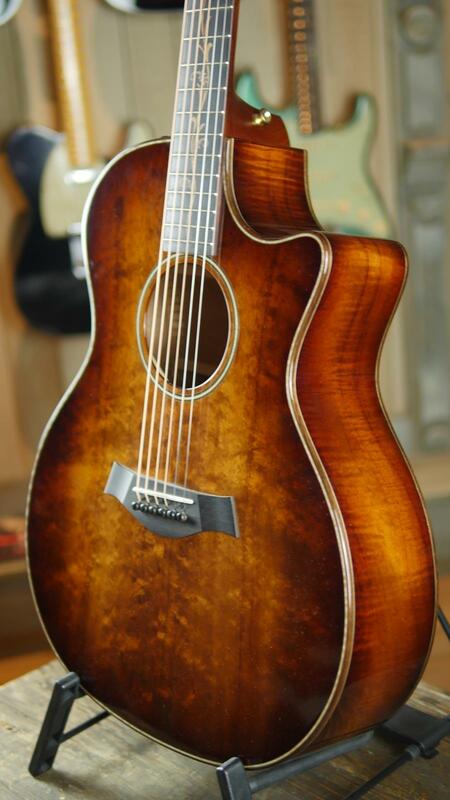 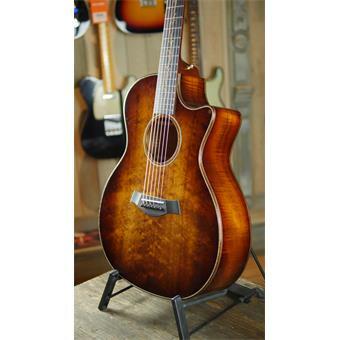 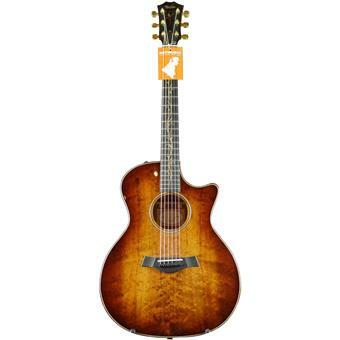 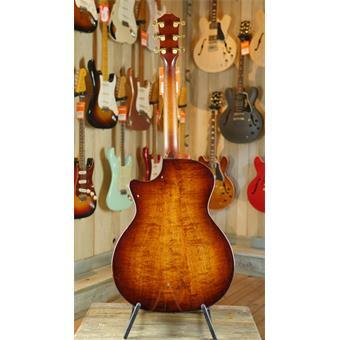 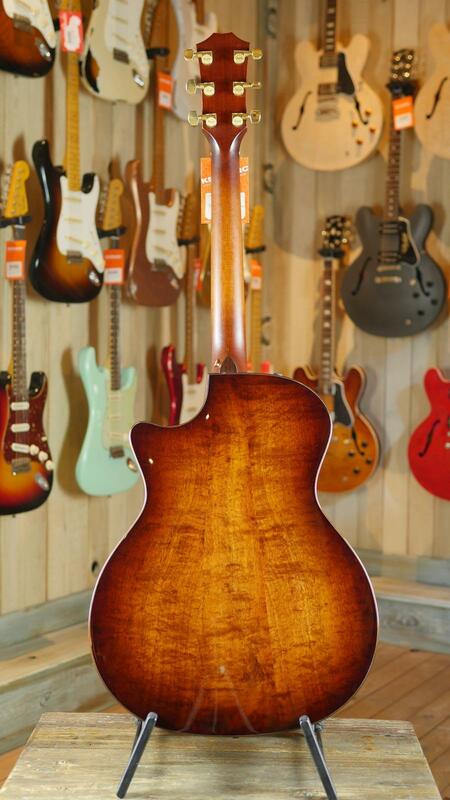 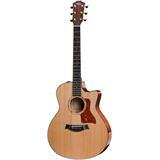 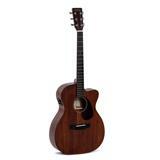 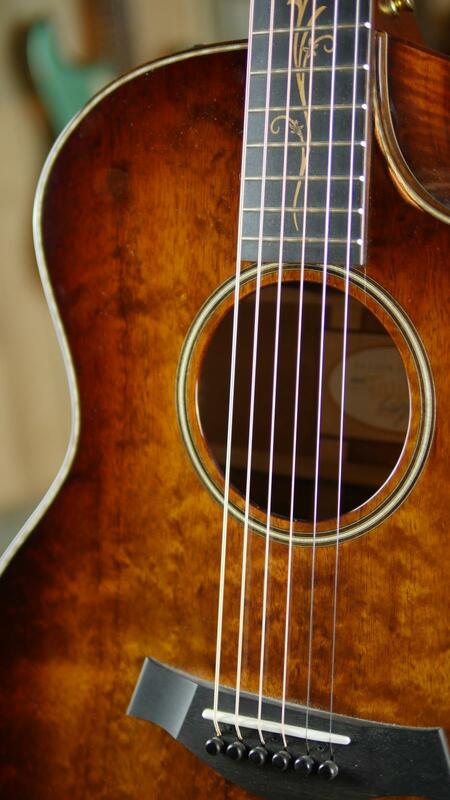 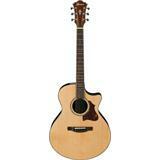 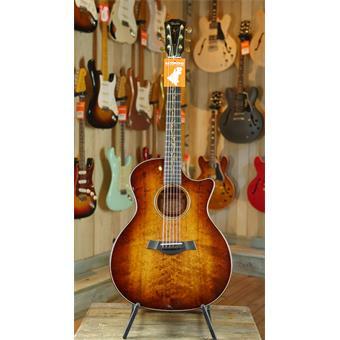 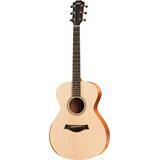 The K24CE features a Grand Auditorium body with a beautiful Hawaiian Koa top.